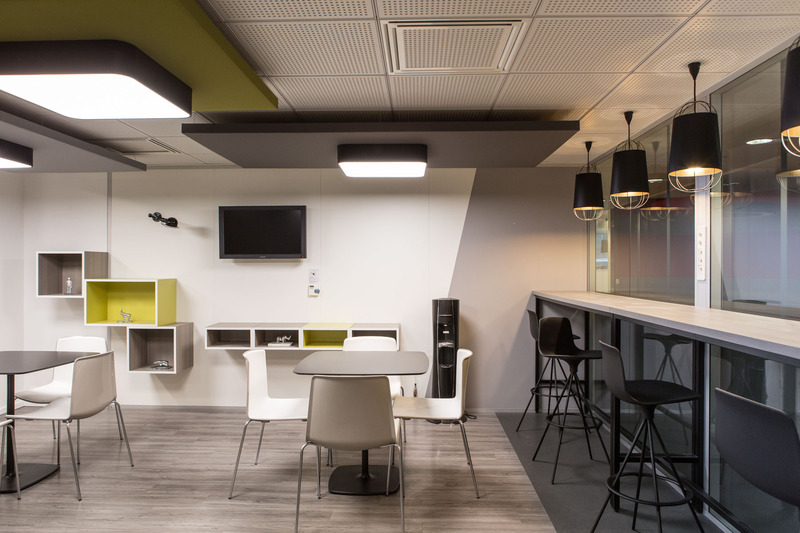 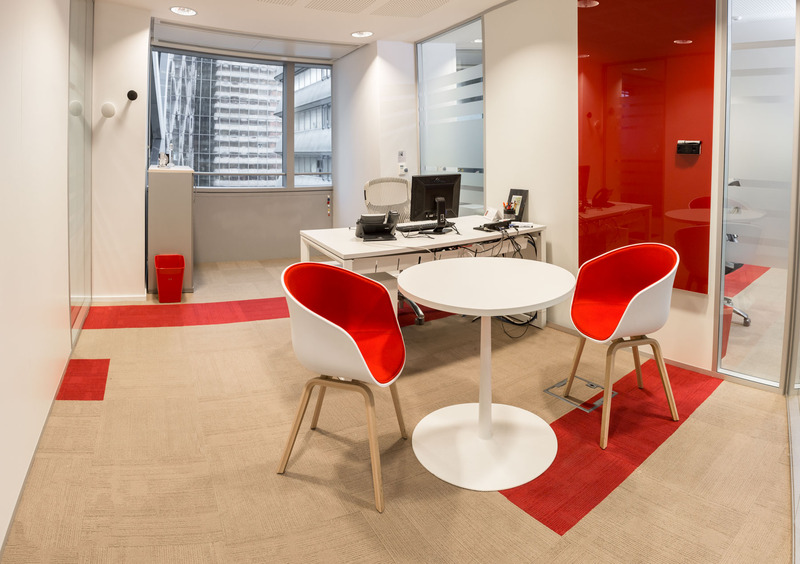 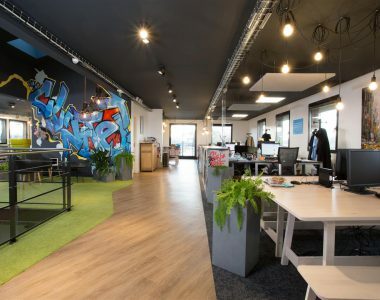 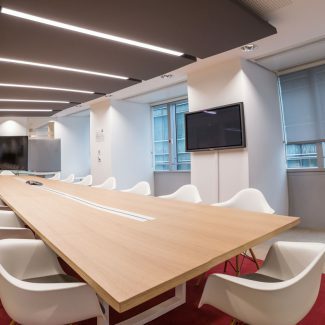 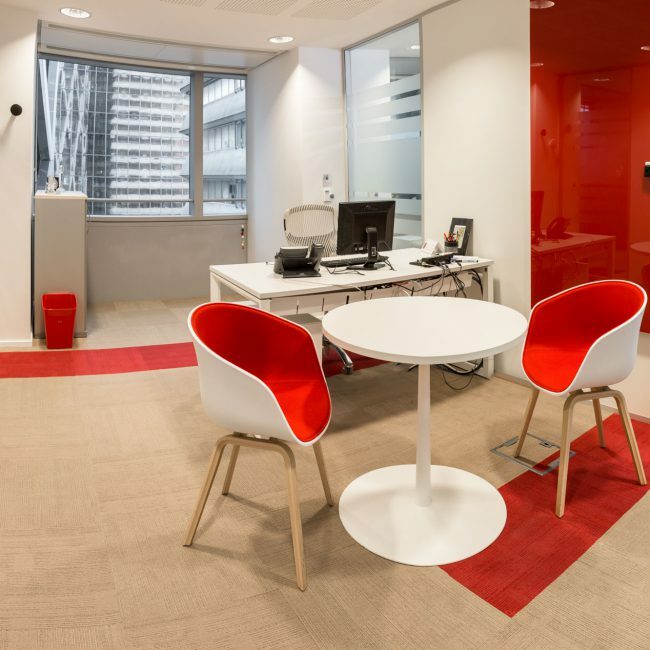 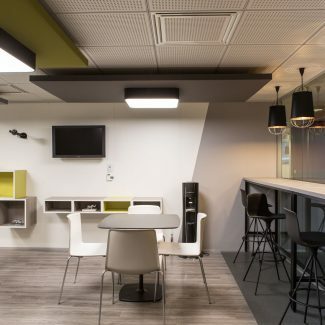 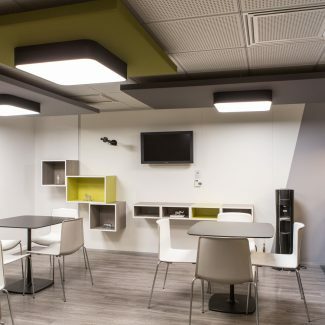 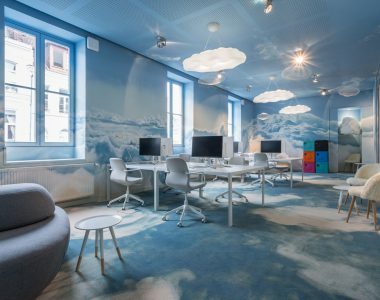 Following a major company restructuring, Rio Tinto, the international mining group with a presence in France, needed to reduce its staff numbers, and therefore its work spaces from 9 areas to 2 areas. 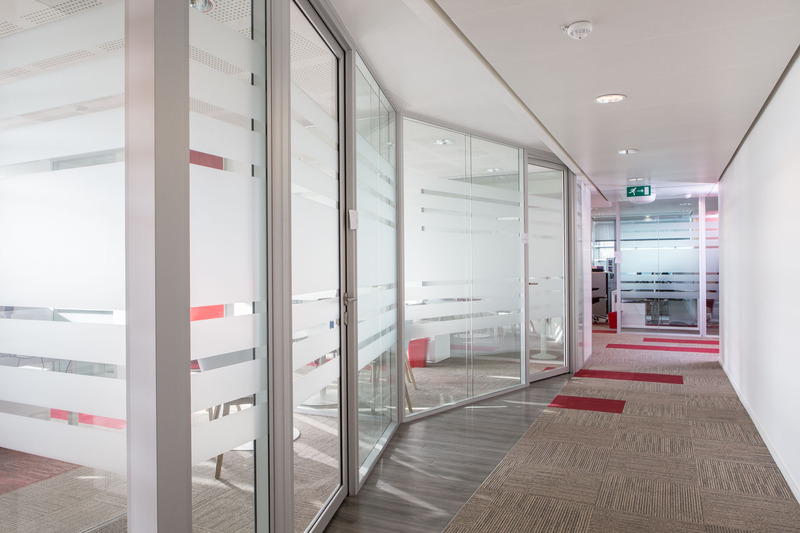 Tétris supported the company throughout this move. 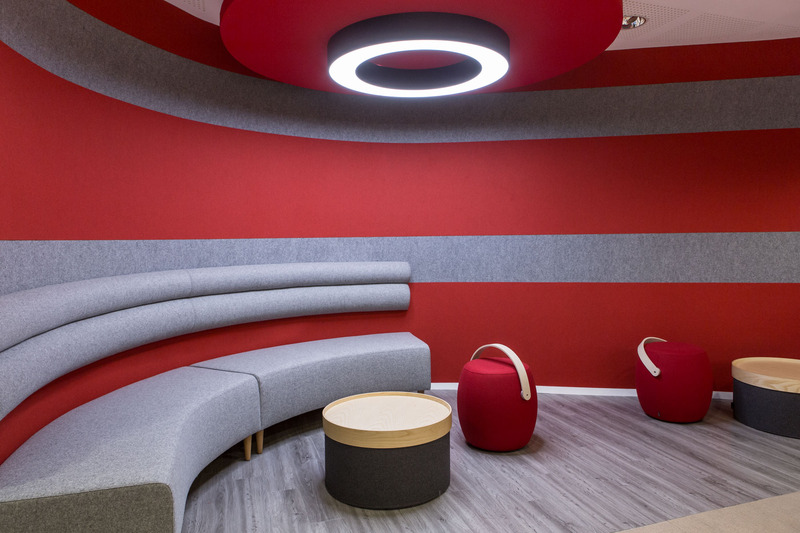 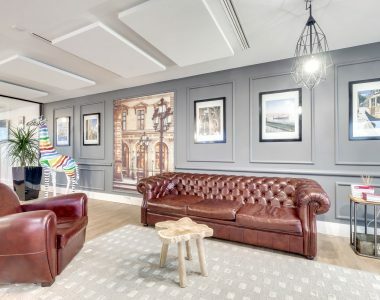 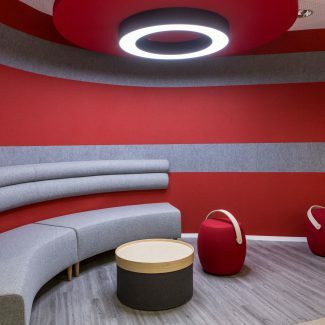 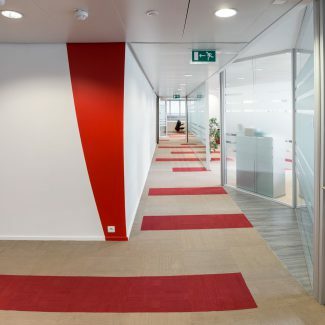 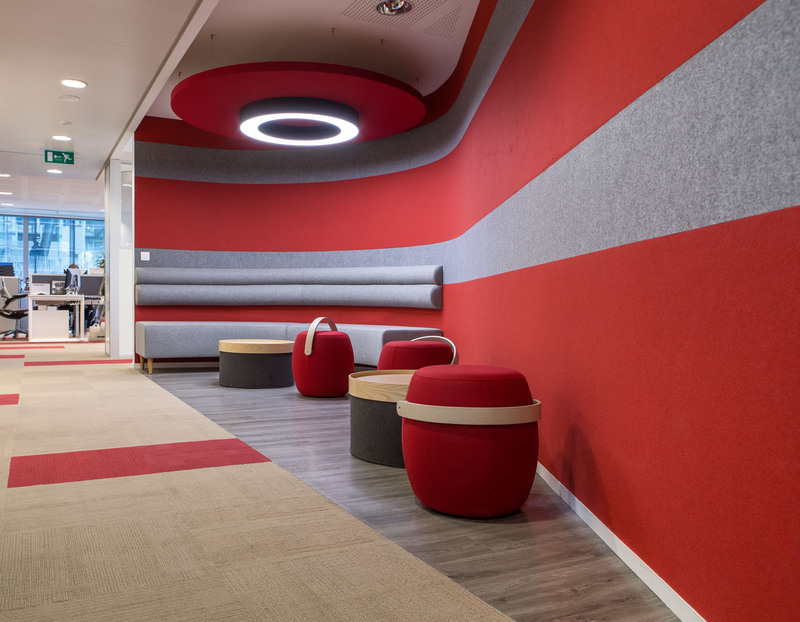 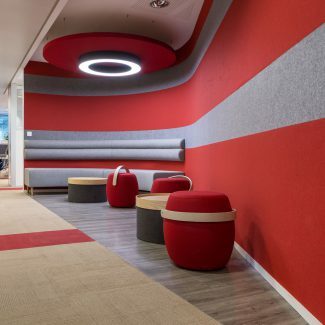 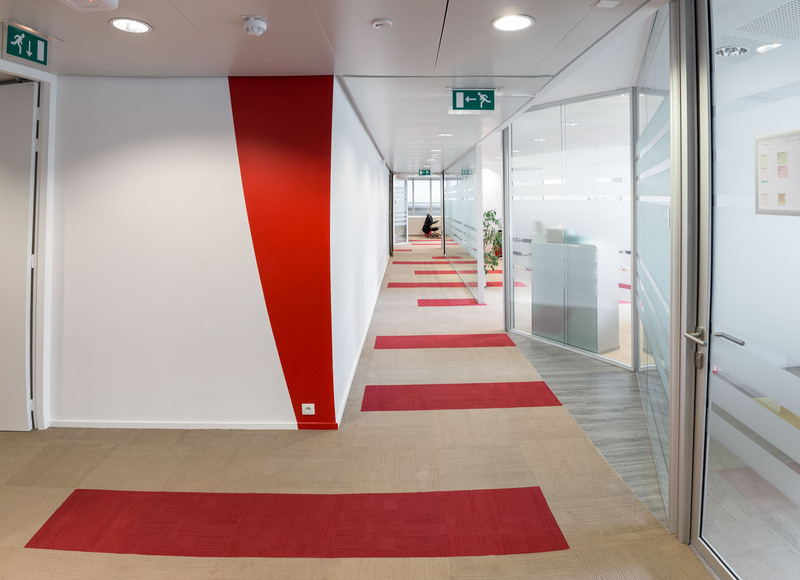 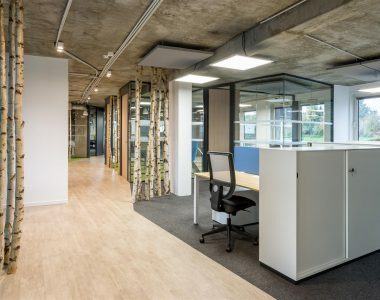 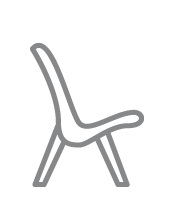 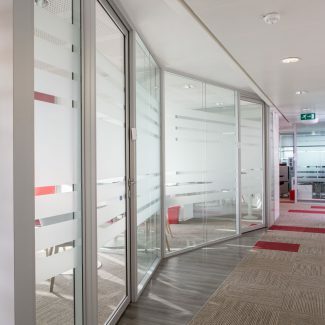 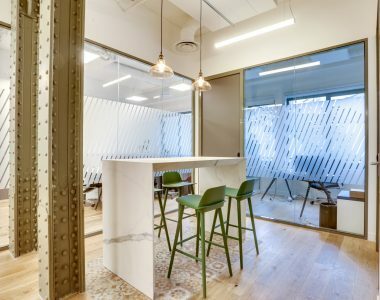 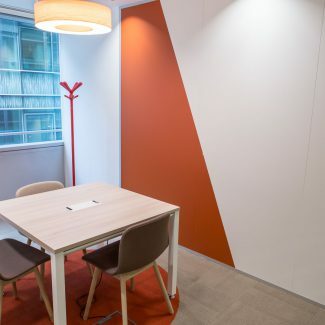 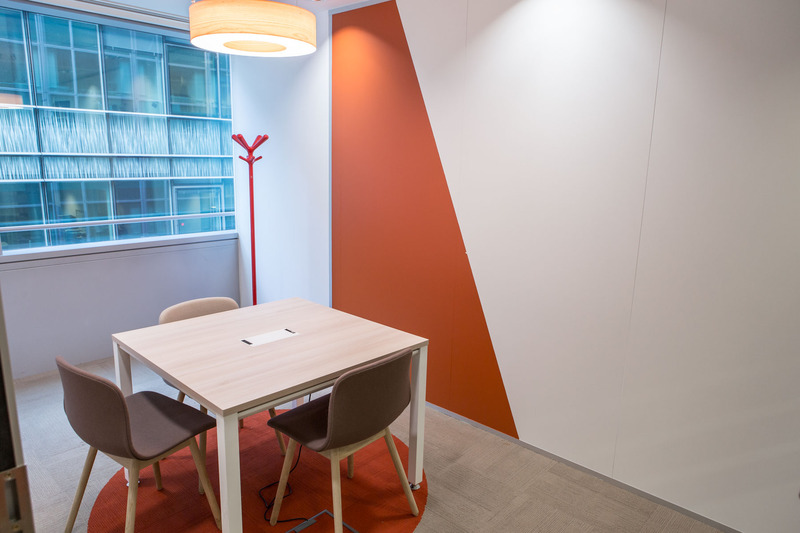 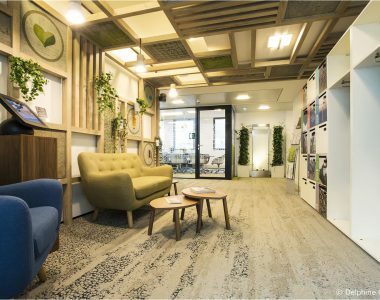 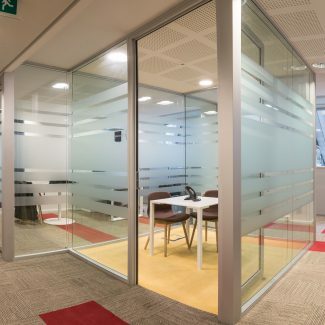 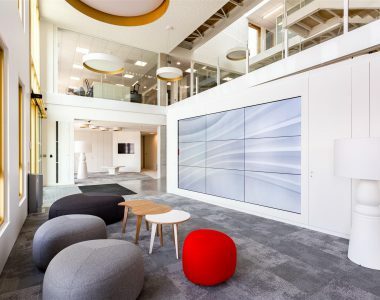 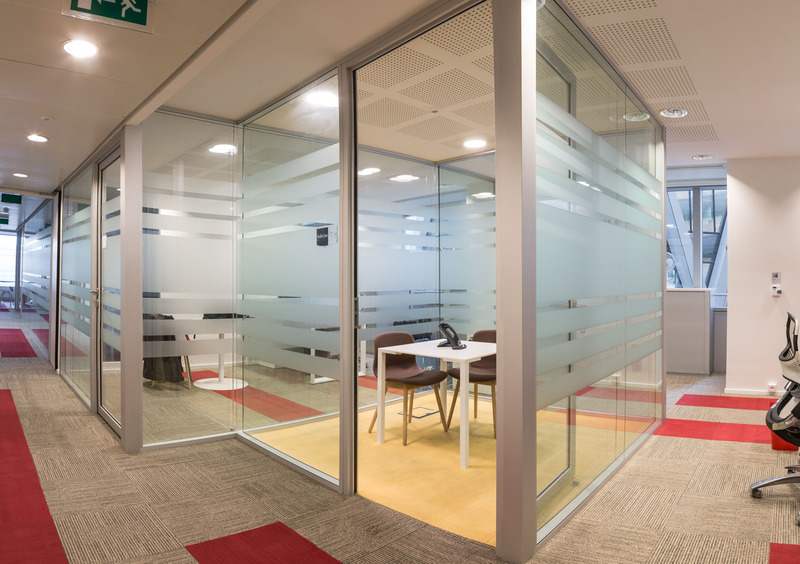 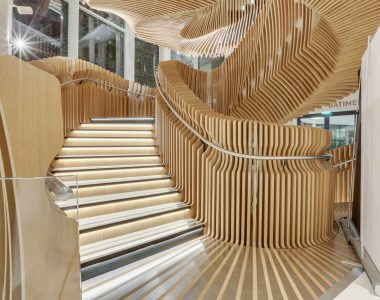 While respecting the company’s red and white corporate identity, the objective was to offer employees a pleasant work environment, with a mix of open, collaborative and break-out spaces. 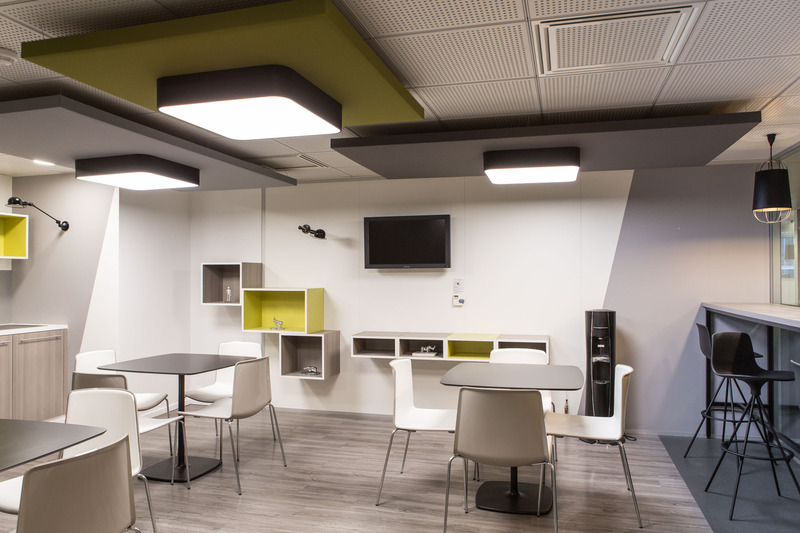 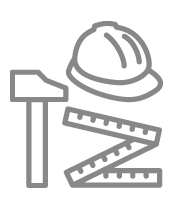 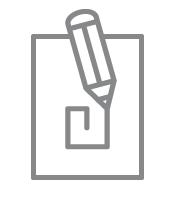 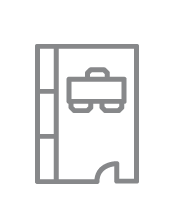 The project involved strict constraints in terms of budget, delivery dates, and optimization of space.